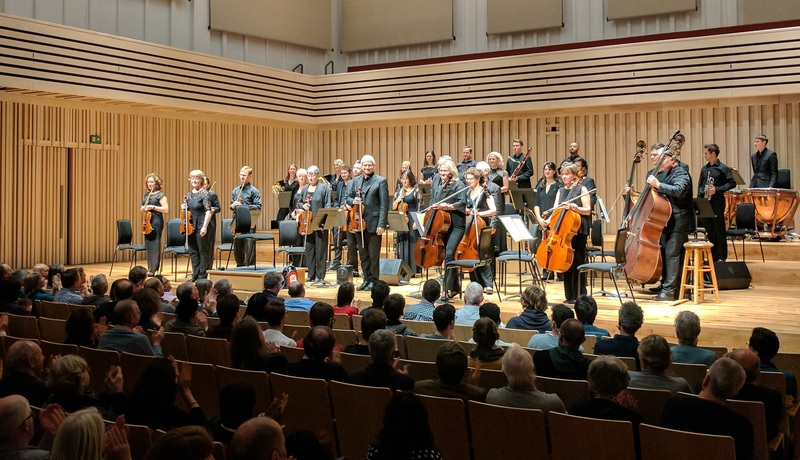 We are pleased to announce details of our thrilling 2018-19 season, including four concerts at our new home in Manchester, The Stoller Hall, where we are Orchestra in Association. Our new season features a host of international classical music stars, including pianist Freddy Kempf, one of the world’s finest clarinettists, Julian Bliss, and our newest Artist in Association, the multi-talented cellist and baritone Matthew Sharp, who will also work closely with our Education and Outreach team. The season also includes our Vice-President, pianist Martin Roscoe and, closing the season, world-renowned violinist Chloë Hanslip, who directs the orchestra in a programme of stunning string music.